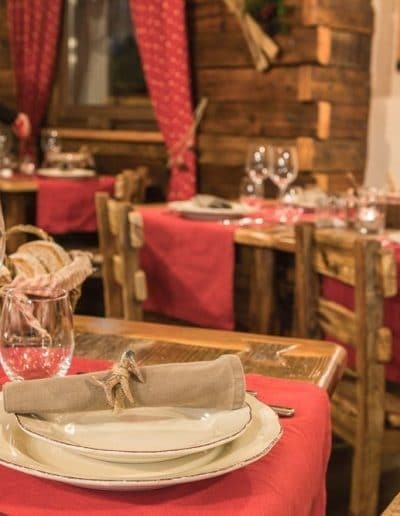 A B&B with four rooms, where the intent is to revive the guest’s atmosphere of the past, through the experience of life in a high mountain village, rediscovering its rhythms and values, accompanying it in the discovery of places, flavors, smells and sensations, through objects, images, stories and typical dishes: all in a family atmosphere. 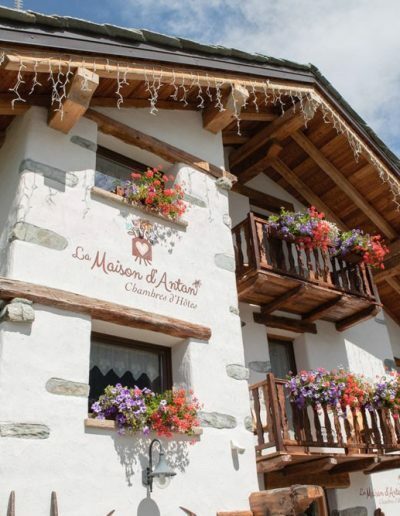 Food and wine, charm, tradition and well-being are what distinguish La Maison d’Antan from a simple bed and breakfast. 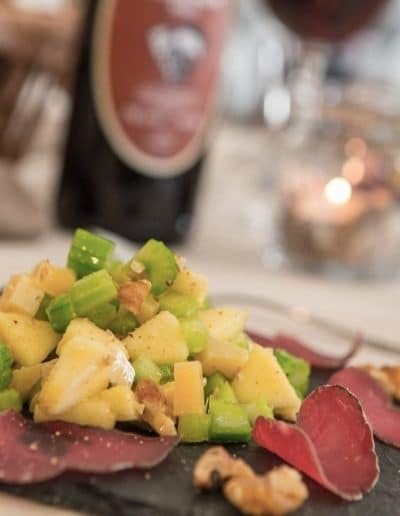 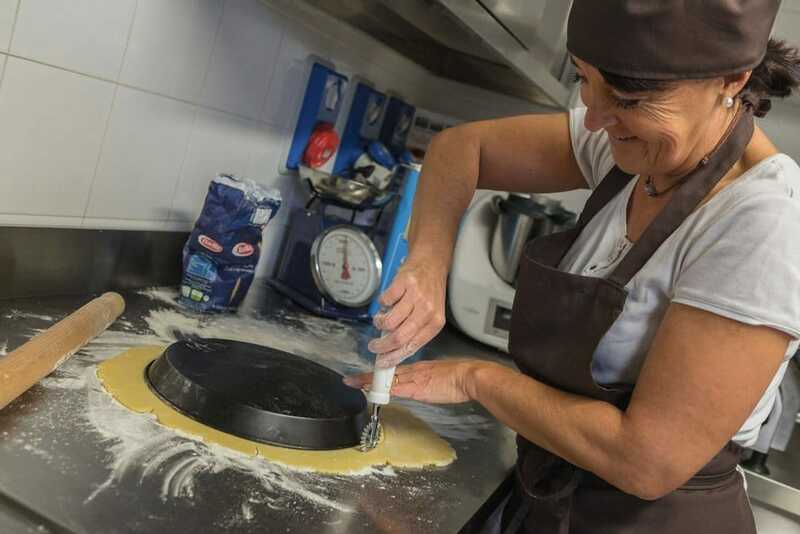 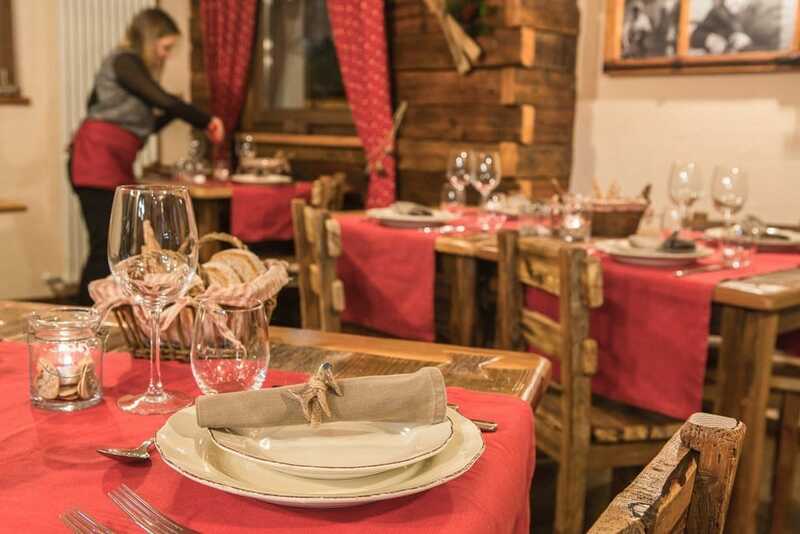 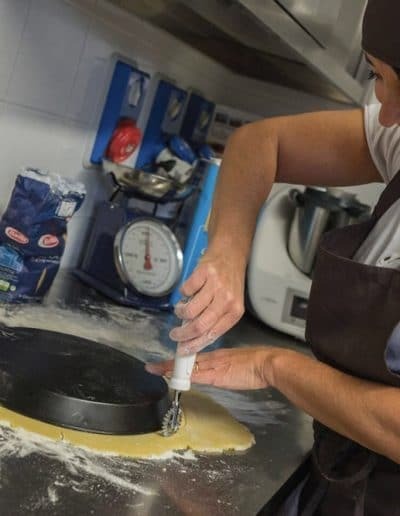 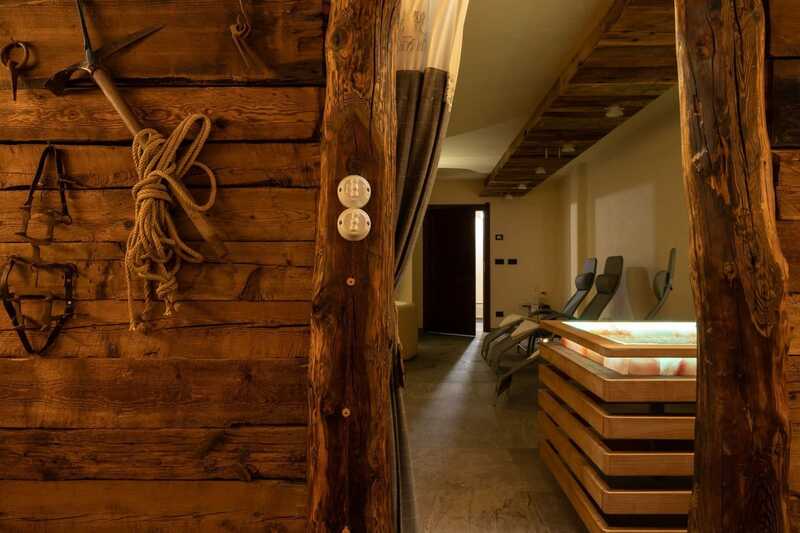 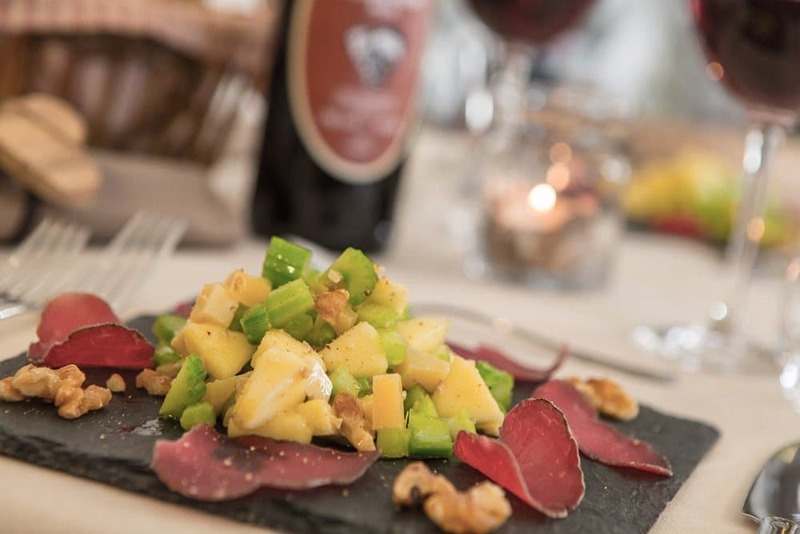 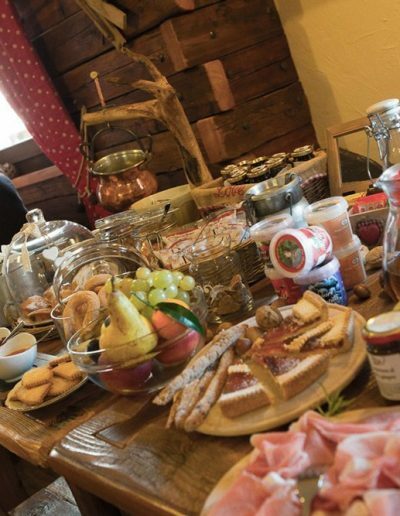 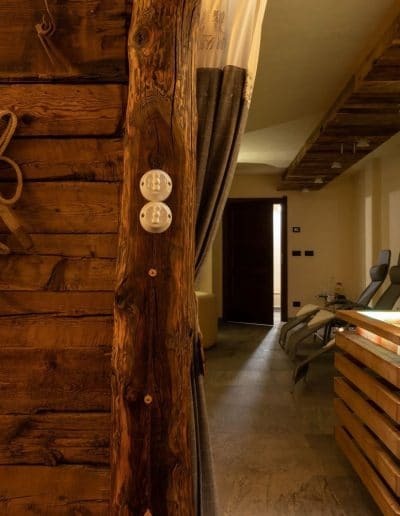 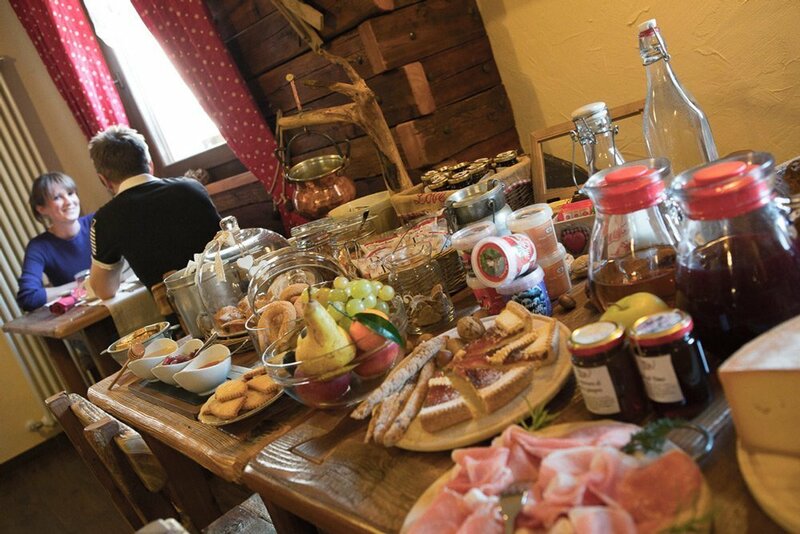 The warm welcome, the delicious dishes of the traditional cuisine of mamma Claudia, the unusual Spa in our outdoor garden surrounded by the Alps, the brand new wellness center are the elements that will make your stay pleasant in an enchanting village in the Valle d’Aosta . 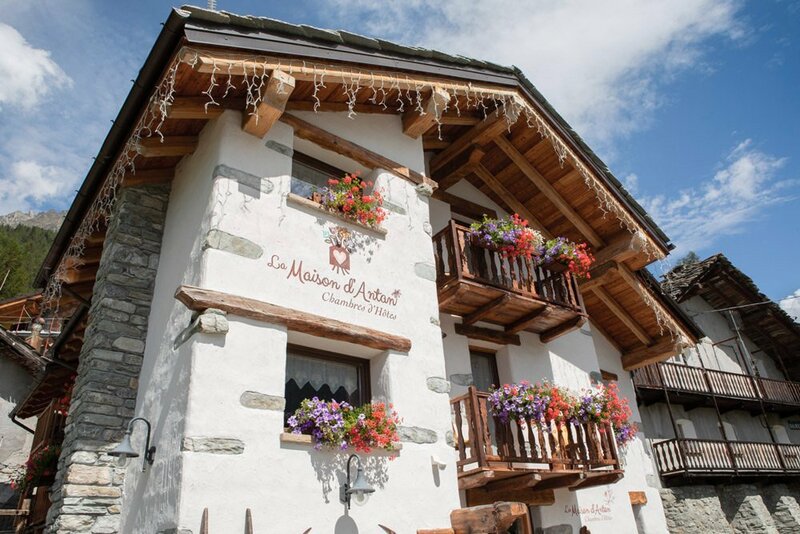 Bionaz is a small town at an altitude of 1600 meters, surrounded by an amphitheater of high peaks culminating in the Dent d’Hérens (4,171 m). 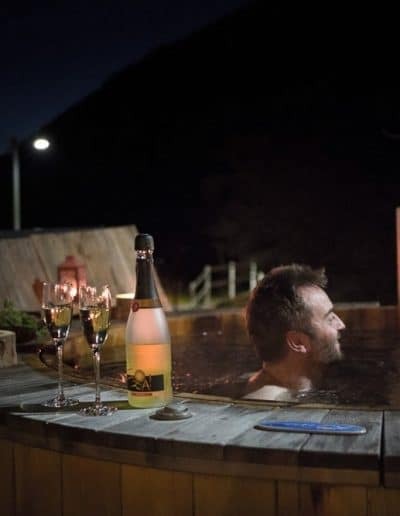 It contains about twenty glaciers that feed various alpine lakes and the large hydroelectric basin of Place Moulin, one of the favorite destinations for hikers and families during the summer.